This article is based on a reply email which I wrote to a reader. She asked whether there is any Chinese herbs which can cure retinopathy. I thought it will be interesting to share the article with the rest of you and therefore I posted it as an article. It was also published in hope that she will be able to see my reply. You see... She had written her email address in the Contact Me form wrongly and the email got rebounded back to me. Bertha, I sincerely hope you get to read my reply here ^_^. I was diagnosed with central serous retinopathy. I am afriad to have a recurrence so I started to eat alot better I stamble on a article with a Chinese doctor who said cured this disease with Chinese herbs. So I was wondering if this is true.Where can I find them. I live in chicago Illinois. Thank you. Sorry for taking so long to reply. Been an extremely busy week for me. Hope that the retinopathy didn’t affect your eyesight badly. Is it diabetes, high blood or injury? Knowing the cause helps treatment a lot. High five for eating healthier now. It is sad but not all people are willing to make changes quickly for their own health even when they are face serious health conditions. So, well done! Have you started exercising also? 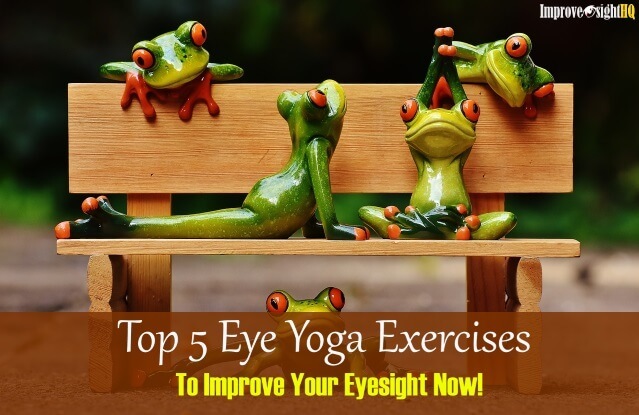 Many people had missed out that exercising is helpful to every part of our body even our eyes. It brings more oxygen to the cells and improves blood circulation. But of course you have to combat the oxidative stress with plenty of antioxidants. Put lots of organic vegetables and fruits into your diet. Add in a good supplement for good measure. Another lifestyle change which may be helpful is by embracing the Slow carb diet. The diet requires you to remove anything that is processed food and caloried water from your life (except for the weekly “Go wild day”). This helps to reduce the amount of sugar intake and the speed of sugar getting into your blood. Thus helping with avoiding diabetic retinopathy. One of the perks is that it can help to lose weight ^_^. You can read more about it from Tim Ferriss 4-Hour Body. Or check out these two articles. How to lose weight without exercise and Case studies of slow carb diet. Now to your big question. 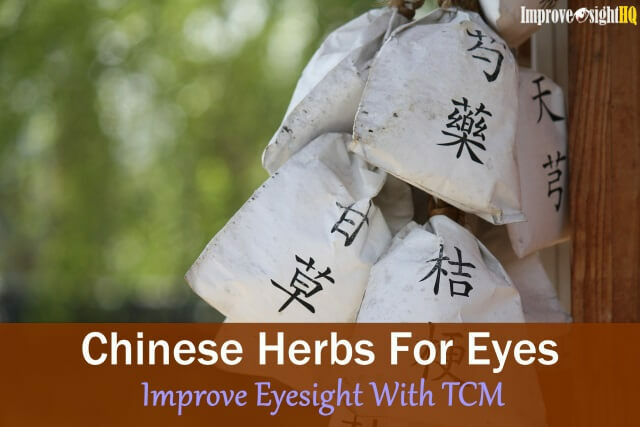 Are any Chinese herbs that can cure retinopathy? Before I get started on this big question, I need you to know that I am not a medical professional. Nor did I had taken up any courses on medical studies before. What I am sharing with you here is from my personal experience and information which I had gotten from my personal research. Please check with professional health practitioners for medical advice. Though personally I feel that it is best that you seek advice from different sources as each source has their own school of thoughts, perspective and agenda. Just find one that you feel is right and what works for you. I usually apply with the combination of many. Its important to note that these Chinese herbs which I had shared are not meant to be used as medicine. They are supplements to be used along with traditional treatment method. 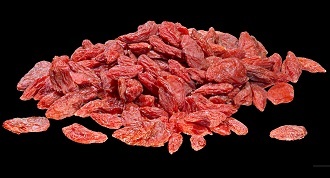 Wolf berries (also known as Goji Berries) sounds close to what your are looking for. Research had claimed that wolfberries are useful for retinopathy as they contain high levels of lutein and zeaxathin. Lutein and zeaxathin are found in high concentration within the eye especially in the retina and macula (a yellowish round patch situated at the middle of the retina). In fact, macula’s yellowish color came as a result of the lutein and zeaxathin concentration. So having plentiful supply helps to repair damages quickly. 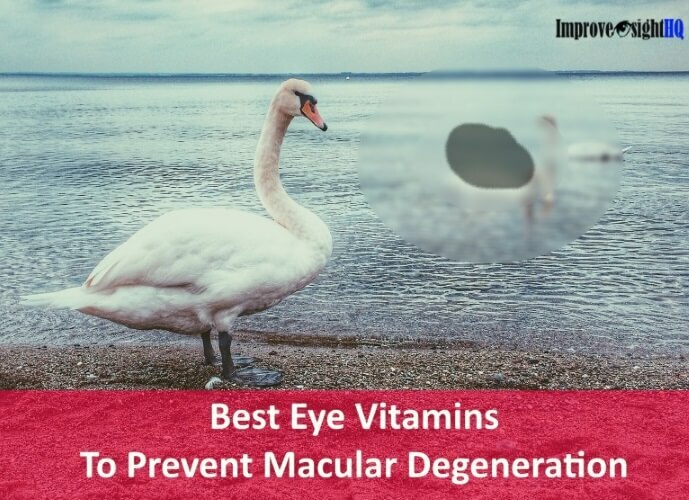 It is also reported that it helps to prevent age-related macular degeneration. Please don’t go and swallow all the lutein and zeaxathin pills you can find now. Everything when over consumed, has side effect. In this case, too much L & Z can turn your skin yellow. There are also claims that the phytochemicals (natural chemical compound found in plant) in wolfberries help to protect retina from oxidative stress and high sugar effect. In the nutshell, wolfberries seem to be potentially your retina’s new best friend. They can be eaten directly (I love it as they taste sweet) or be used as tea ingredient. Adding them to soup is a lovely choice too. However, please wash (better soak them) before consumption as you never know what kind of preservatives or pesticides reside in them. As for where to find them, I am not that sure from your location as I do not live in US. They are usually available in Chinese Medicine stores. You might want to try out in your local Chinatown. If you can’t find wolfberries at all, you can try taking more dark green vegetables such as broccoli and spinach to get the benefits of lutein and zeaxathin. Though you have to eat much more and does not get all the nutrients and sweet taste offered by wolfberries, as substitute is much better than none. It also allows you to get other nutrients which is not provided by wolfberries. 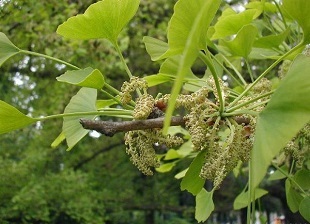 Another herb that is said to be helpful for retinopathy prevention is Ginkgo Biloba. Ginkgo Biloba leaf has medical properties that helps to increase blood circulation and the diameters of blood vessels. 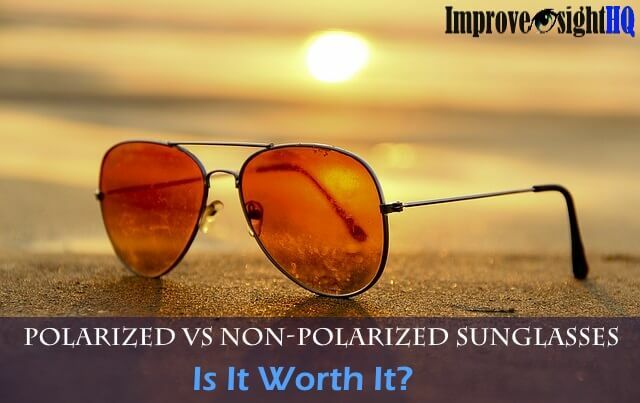 Thus allowing more blood to nourish the retina and slows the retinal deterioration. It also has flavonoids that combat oxidative stresses occur to the eye. 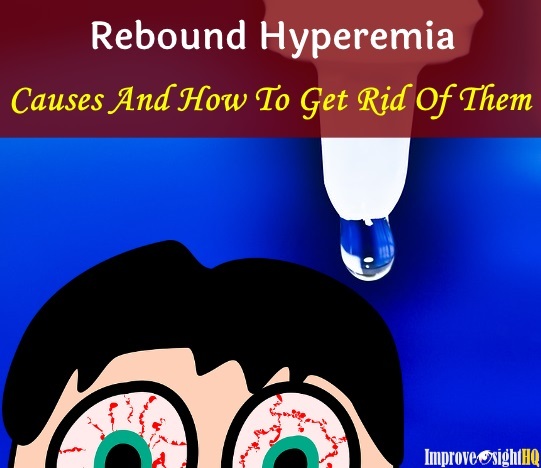 However, do take note that there are reports saying that it can cause more bleeding for women during their menstruals and its thinning properties may not be suitable for people who are already taking thinning medications and blood clotting disorder. If you have difficulty find these two herbs, I highly recommend you taking eye supplements instead. Look for those that contains plentiful of lutein, zeaxathin and ginkgo extracts. Ocu-Plus formula which I am taking contains all three of them. You can order now and get your first bottle for free.